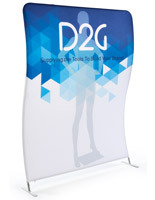 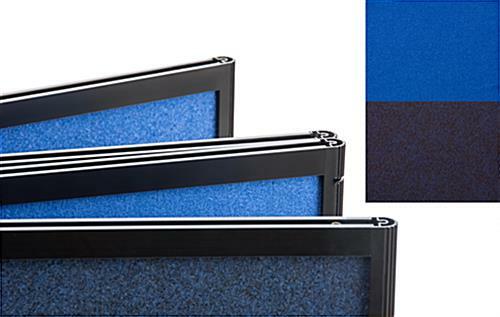 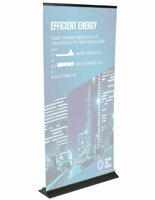 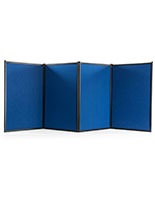 A double sided hook and loop tabletop display board gives buyers the option of a light or dark blue background for their trade show booth or presentation venue. 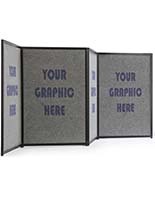 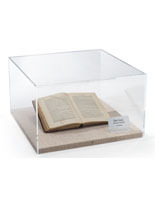 A hook and loop receptive fabric is affixed to both side of the panel to quickly mount accessories such as literature pockets. 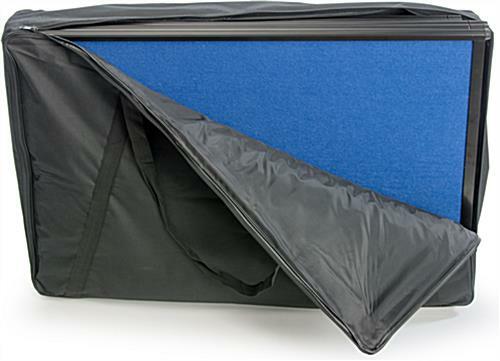 Designed for mobility, the folding tabletop display board collapses accordion style and comes complete with an included portable carrying bag for easy transportation for on-the-go companies and tradesmen. 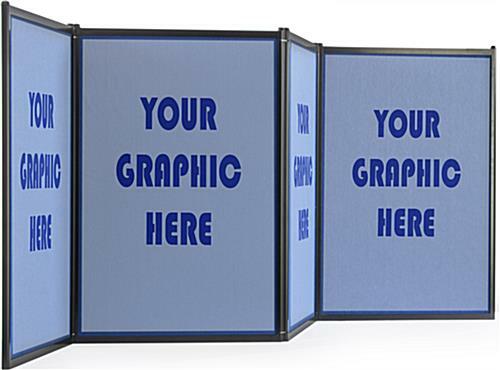 Also featured with this (4) panel system are custom printed graphic panels that are affixed to the receptive fabric upon delivery. 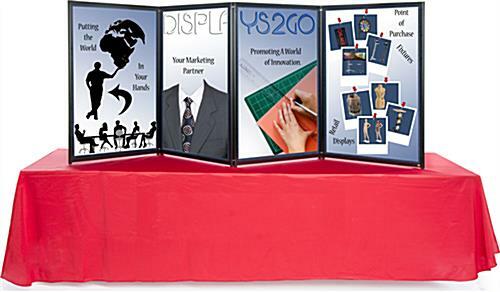 Using the artwork templates provided on this page, design your own artwork for advertising and presenting information on the tabletop display board! 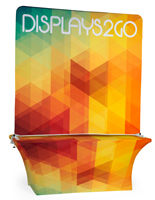 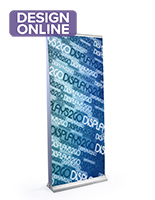 The 96-1/2” wide folding and portable backwall panel is a great tool for promotion and fits in nearly any size trade show or exhibit booth! 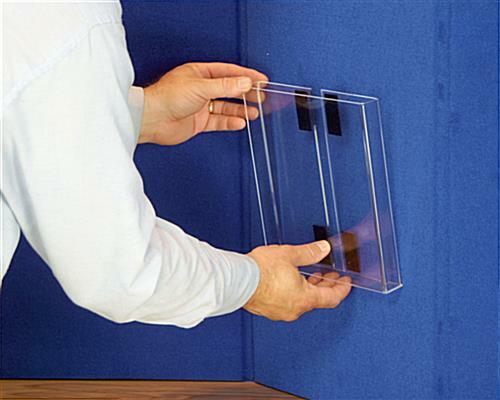 Please Note: Buyers have the option of removing graphic panels to add accessories, or move them to the other side of the board to create a double-sided display! 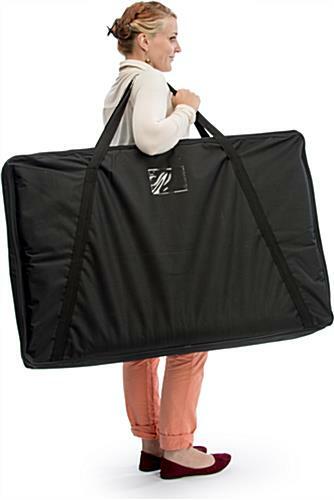 Please note that the carrying bag is designed to hold the folding panels & graphics only and cannot safely accommodate lights and/or other accessories. 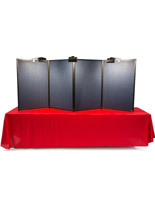 96.5" x 36.5" x 0.75"